Articles for September 2016 Year » SoftLab-Portable.com - Portable Soft! 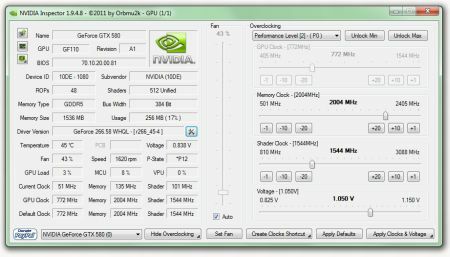 NVIDIA Inspector is a small and handy tool that displays hardware information for nVidia-based graphic cards. Main features also include: hardware monitoring, Core/Shader/Memory clock tuning, Fan Speed adjustment, etc. 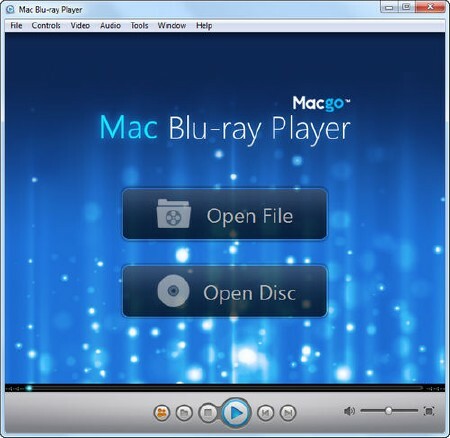 Very useful tool without installer and has a lot of settings. Ability to OC, change fan speed, custom settings from NV control panel. Picture Collage Maker is a pictues and photos collage software that you can use to create cool photo collage with your digital pictures and photos. Creating stunning picture collage has never been easier! Just select your photos and drop them in this tool, add a custom mask, choose from over 10 templates, save as jpg file set wallpaper and make wallpaper slideshow.